The Keyless Shop is a proud partner of Bianca, the latest in Tile lost key technology. Never lose your keys again with Bianca. 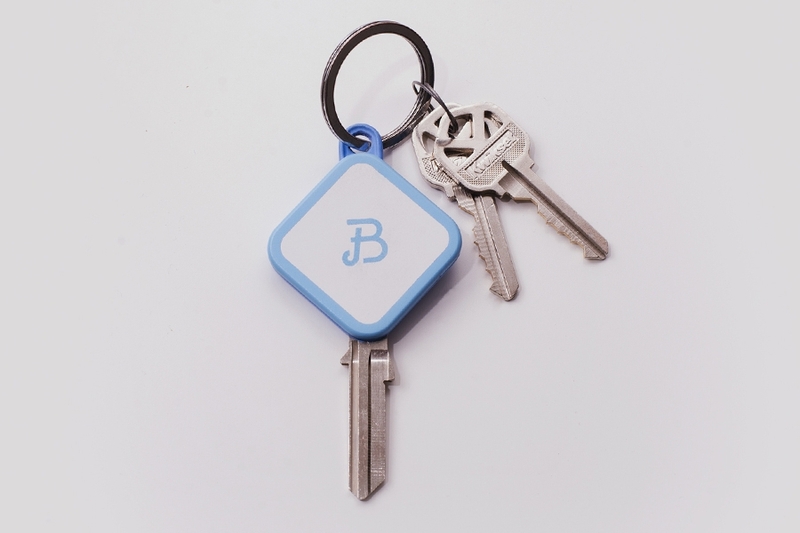 Bianca keys have a gps tracker inside the head of the key that works through bluetooth with your smart phone. Just download the Tile app and sync the Bianca Key with your smart phone. Just bring the key to your local locksmith or at any Keyless Shop location to get it cut to match your existing key. No need to change your locks. The Bianca key works both ways, it finds your smart phone and your smart phone finds your key. Its that simple. Just double tap the Bianca button on the key and your phone will ring, even when its not silent. And with Bianca you will be apart of the worlds largest lost and found online community Tile and help others also find their lost Bianca tile key. Any local locksmith can cut the Bianca Key or find a nearby Keyless Shop and we will cut it for free. Get your Bianca key today just call us with a credit card and we will ship out the same day. Call 800-985-9531 or email us at Sales@KeylessShop.com Subject Bianca. If you ever lose your keys just open up the app and ping your key. If you are within 100 feet of the key you can activate the key ringtone so that you can hear the key beeping so you can find the key. The Bianca Key and tile app can also find your smart phone if its misplaced. Find your Bianca Key with the Tile app. Now available at The Keyless Shop. and purchase your Bianca key for only $25. Tile Bianca Key now available at The Keyless Shop. Buy now only $25. Call 800-985-9531.